Rs. 40000 Prize Bond List 01 March 2019 held in Lahore Draw Result No. 77th by National Savings of Pakistan at www.savings.gov.pk. 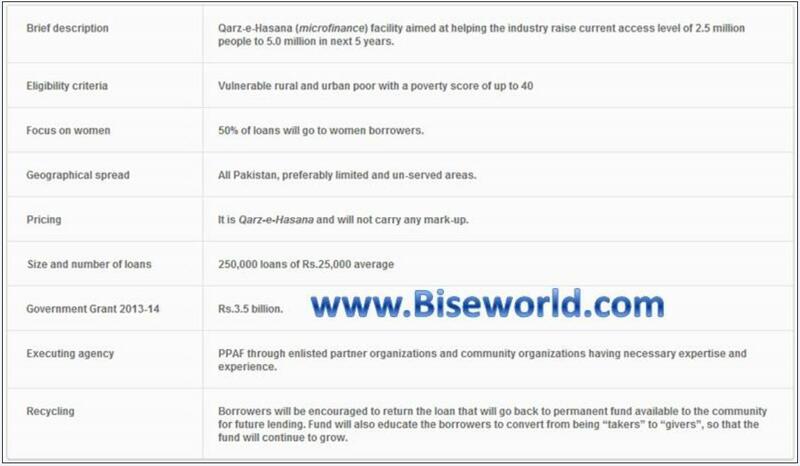 The National Savings of Pakistan is announced latest bond result Rs. 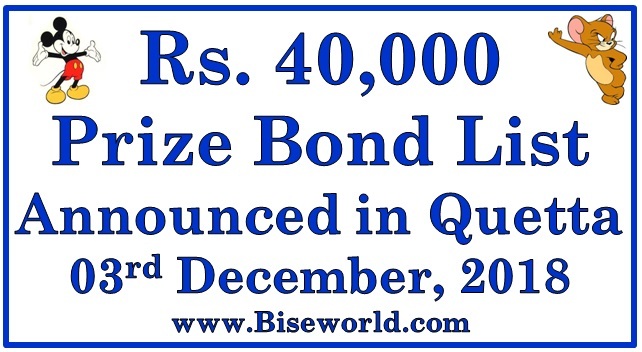 40000 Premium Prize Bond List 10 December, 2018 Draw No. 07th held in Muzaffarabad download at www.savings.gov.pk. Prime Photo State Rs. 40000 Prize Bond Guess Papers 03 December 2018 at Quetta VIP Old and New Golden formula photocopy guess papers 40000 rupee of 03/12/18. 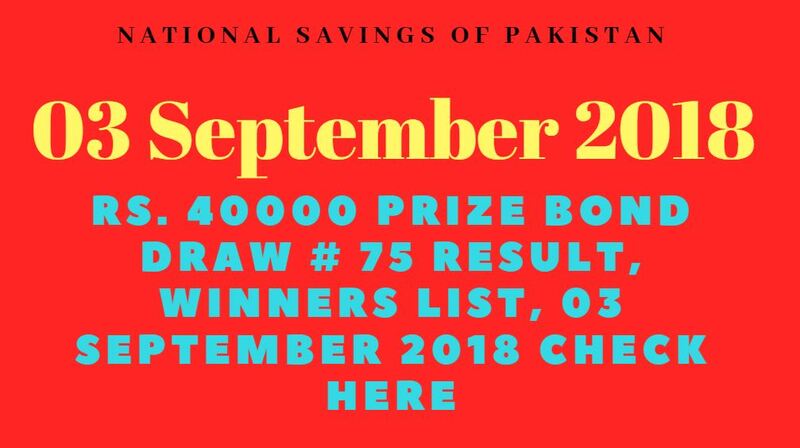 National Savings of Pakistan is announced Premium 40000 Prize Bond List 11 June 2018 Draw Result No. 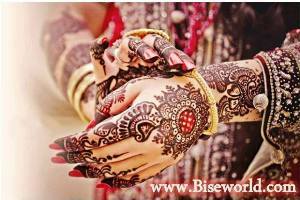 05th Held in Rawalpindi Download at www.savings.gov.pk. Finance Department & National Savings of Pakistan is announced Rs. 40000 Prize Bond List 01 June 2018 Held in Peshawar Draw Result #74 Download at www.savings.gov.pk. 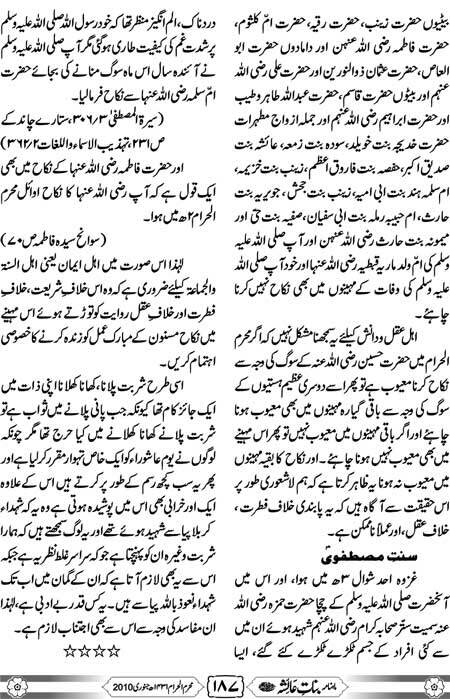 National Savings of Pakistan is announced Rs. 40000 Premium Prize Bond List 12 March 2018 Draw Result No. 04 Held in Lahore download at www.savings.gov.pk. 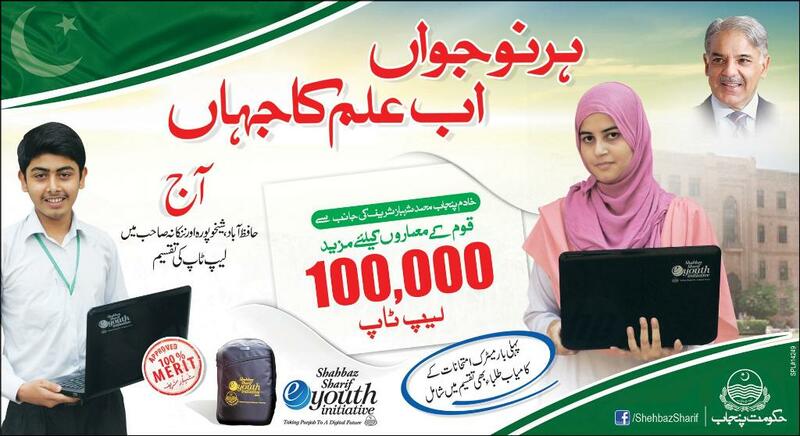 Islamabad National Savings of Pakistan is announced Rs. 40000 Prize Bond List 01 March, 2018 Draw Result No. 73 Held in Lahore at www.savings.gov.pk.